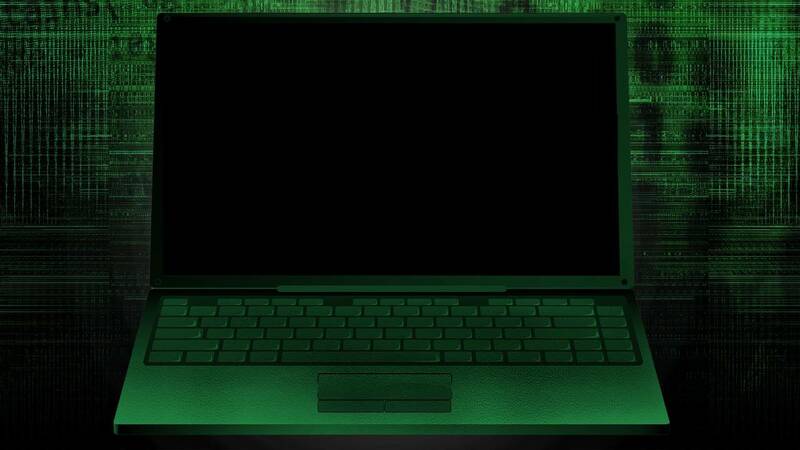 SAN FRANCISCO (CNNMoney) - Hospitals, major companies and government offices have been hit by a massive wave of cyberattacks across the globe that seize control of computers until the victims pay a ransom. Europol said Saturday that the attack was of an "unprecedented level and requires international investigation." The ransomware, called "WannaCry," locks down all the files on an infected computer and asks the computer's administrator to pay in order to regain control of them. The exploit was leaked last month as part of a trove of NSA spy tools. The ransomware is spread by taking advantage of a Windows vulnerability that Microsoft released a security patch for in March. But computers and networks that hadn't updated their systems were still at risk. In China, the internet security company Qihoo360 issued a "red alert" saying that a large number of colleges and students in the country had been affected by the ransomware, which is also referred to as "WannaCrypt." State media reported that digital payment systems at PetroChina gas stations were offline, forcing customers to pay cash. Spanish telecom company Telefónica was also hit with the ransomware. Spanish authorities confirmed the ransomware is spreading through the vulnerability, called "EternalBlue," and advised people to patch. "It is going to spread far and wide within the internal systems of organizations -- this is turning into the biggest cybersecurity incident I've ever seen," U.K.-based security architect Kevin Beaumont said. Fedex said it was "experiencing interference with some of our Windows-based systems caused by malware" and was trying to fix the problems as quickly as possible. According to Matthew Hickey, founder of the security firm Hacker House, Friday's attack is not surprising, and it shows many organizations do not apply updates in a timely fashion. -- Jethro Mullen, Mariano Castillo, Jessica King, Yuli Yang, Steven Jiang, Clare Sebastian and Livvy Doherty contributed to this report.